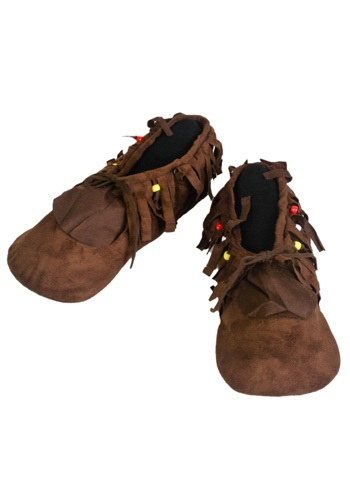 Womens Hippie Moccasins By: Forum Novelties, Inc for the 2015 Costume season. Slip into a pair of extra comfy Women's Hippie Moccasins. Find a nice green patch of land, spread out then ponder the issue of world peace. The world can heal itself man, one comfy thought at a time.